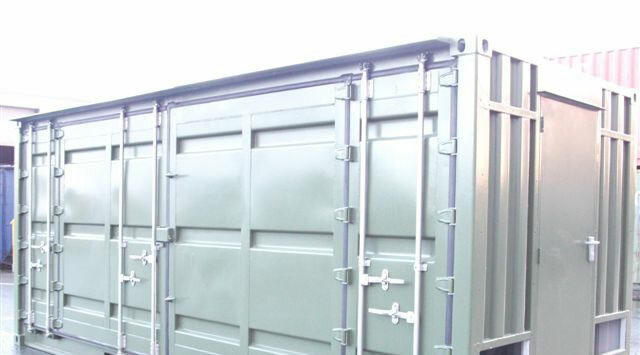 Shipping containers take up a lot of space and they’re not the prettiest things to leave lying around. There is a better purpose for these containers. They can be put to effective use, with a little imagination and a small investment, as shotblasting bays. Shotblasting is rough, abrasive work so it takes a sturdy environment to operate in. Manufacturing a whole new room from scratch, or renting factory space, is expensive. 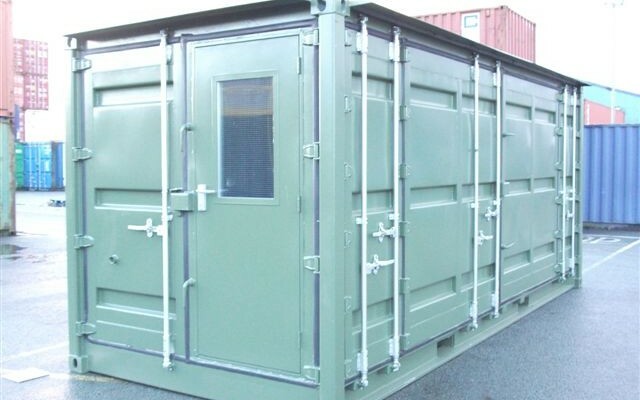 That makes a shipping container a great choice for a shot blasting room because they’re designed and manufactured specifically to take hard treatment from the start. 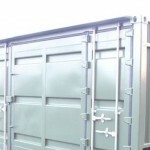 The great thing about these containers is that it doesn’t take a huge effort, or a heavy wallet, to convert one into a shotblasting bay because you’ve already got the framework. 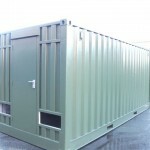 They can be fully weatherproofed and reinforced to fit the requirements of the work. This is both more time and cost efficient than having an entirely new room manufactured from scratch. 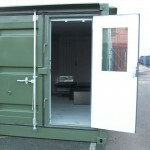 In the modern world of tight spaces and hefty rent costs, you don’t need to have a one-size-fits-all solution. 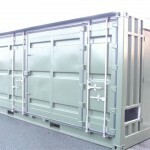 Freight containers come in a range of sizes and they can be stored inside or outside. The added benefit of this is a customised control of your blasting environment. 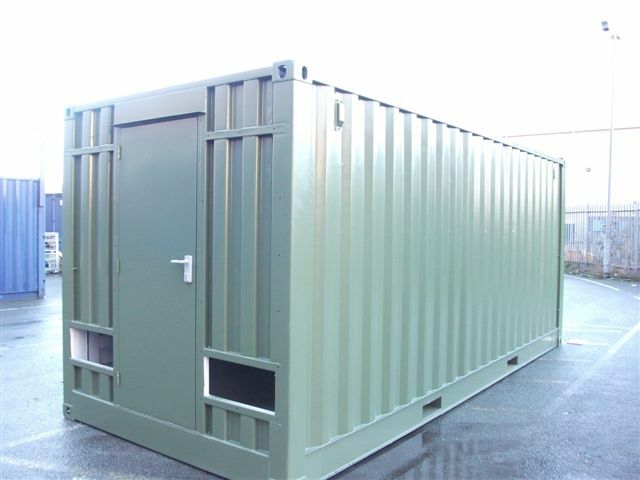 Who’d have thought – storage containers are easily storable! 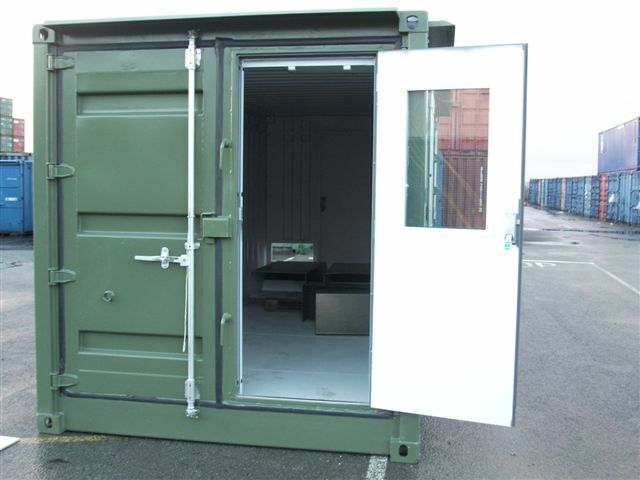 Whatever your space requirements, converting a shipping container is a go-to solution for an economical and area-efficient work space. As anyone who has ever visited a beach can swear to, sand inevitably gets everywhere. It’s a good thing, then, that a shotblasting room interior, fitted with smooth steel panelling and hardwearing rubber, is easy to clean. 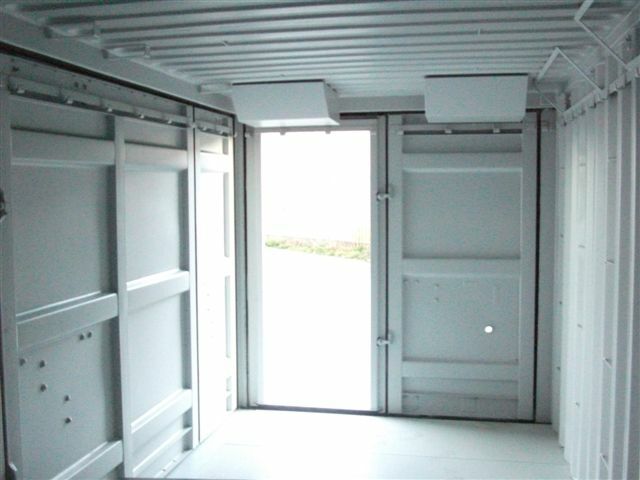 The controlled area allows for efficient cleaning, and the flexibility in container conversion means that, as well as the variety in size, they can also be modified to meet the specific needs of the recovery and dust collection systems. 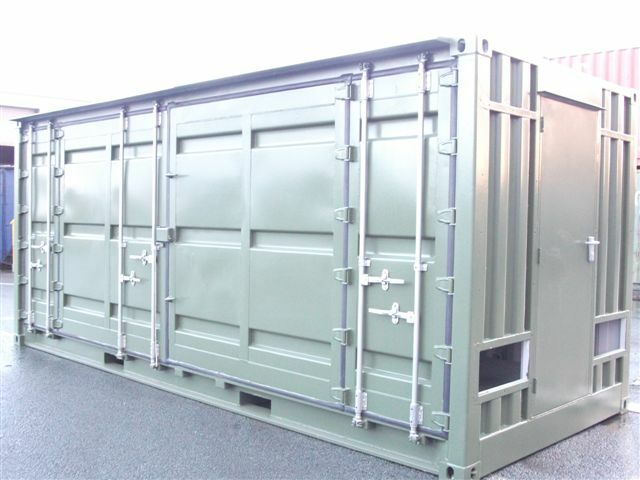 So if you need some heavy-duty space for shotblasting work, you could do a lot worse than start with a shipping container. They’re easy to get access to, they don’t cost an arm and a leg, and they can be customised to fit your personal needs. 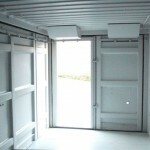 Converting a container is one of the best methods that you can find for temporary or small-scale blastroom operations.